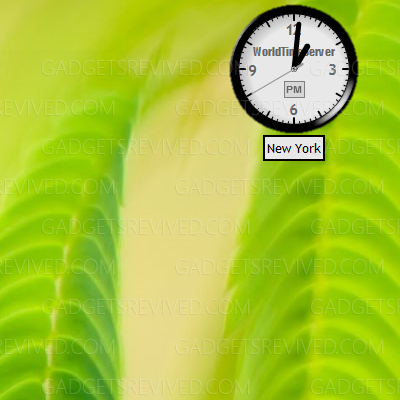 Watch the clock in your own time zone or any city in the world. 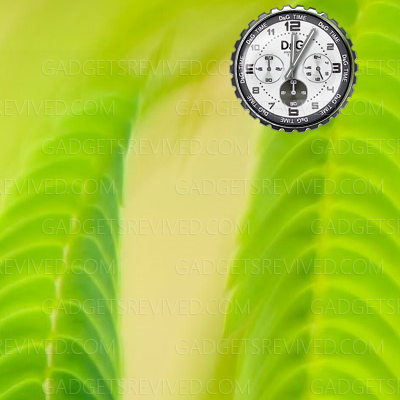 An analog clock with worldwide choice of locations, adjusted automatically for the local daylight saving time rules. 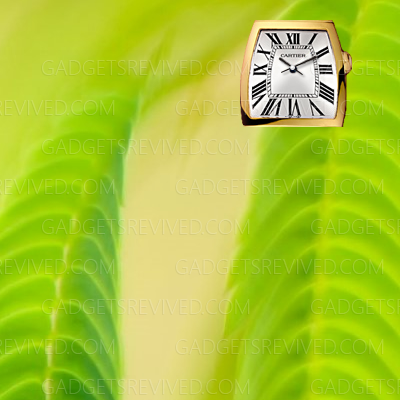 Отображение времени на всемирно известных часах Cartier. 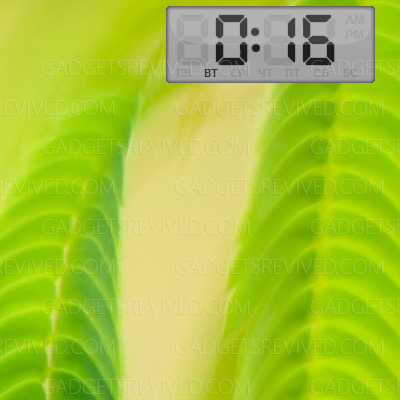 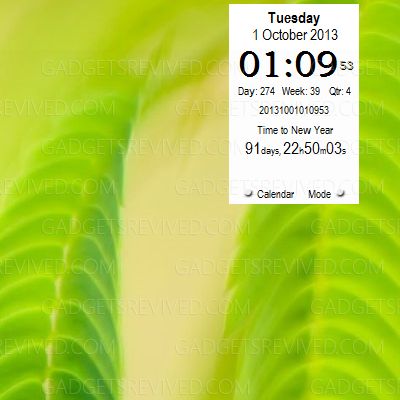 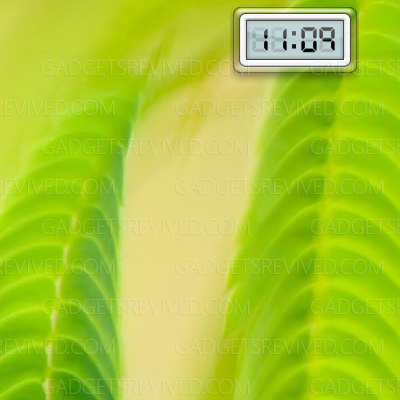 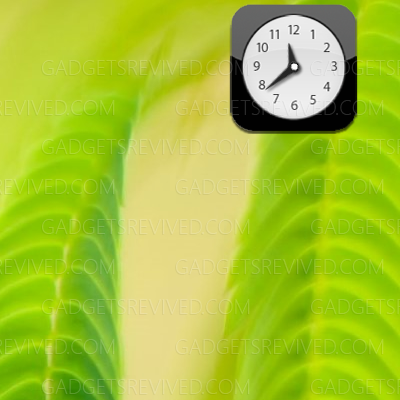 Показывают время, а также большой выбор различных "шкурок"
Apple iPhone analogue clock for you desktop sidebar. 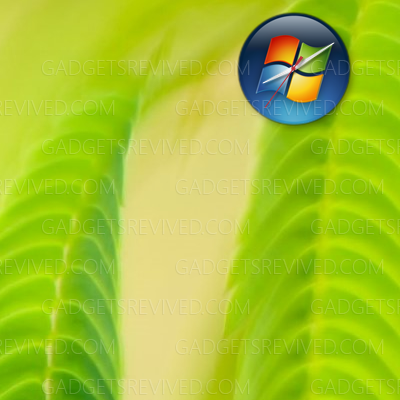 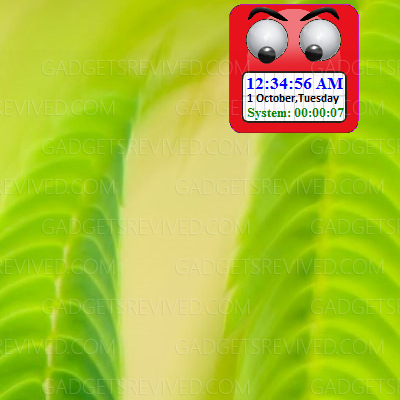 This gadget contains 12 skins based on the icons and logo from Windows Vista.